SELLER MOTIVATED. All offers will be considered. 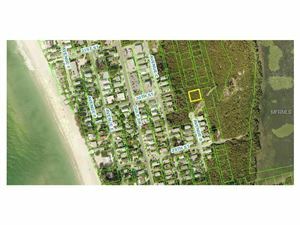 What a great opportunity for a developer, a builder or an investor looking to build on Anna Maria Island. 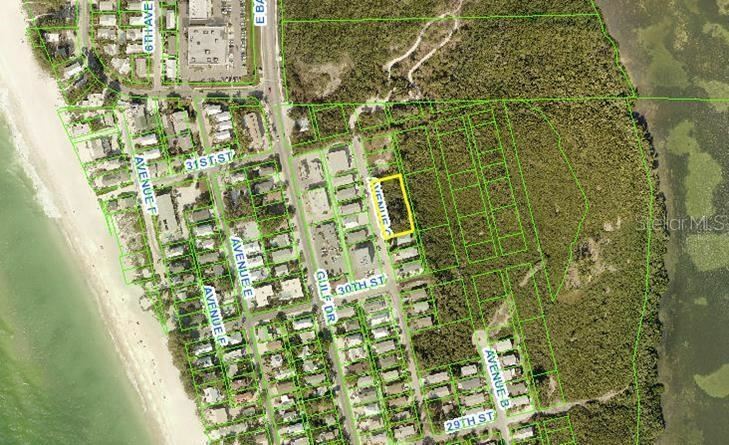 This listing includes one parcel and a total of four (4) platted vacant residential lots. The zoning is R1. 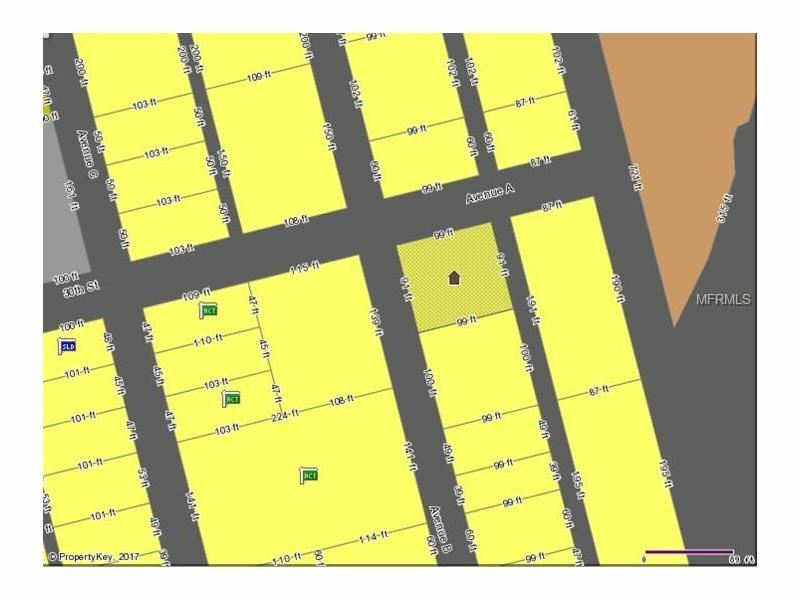 The seller has received verification from the Department of Environmental Protection (DEP) that building on the 4 lot parcel on Avenue C is feasible with proper permitting. Mitigation would be necessary for unavoidable wetland impacts. Seller happy to provide feasibility report from environmental scientists and meeting notes from the Department of Environmental Protection, who were consulted regarding this parcel. 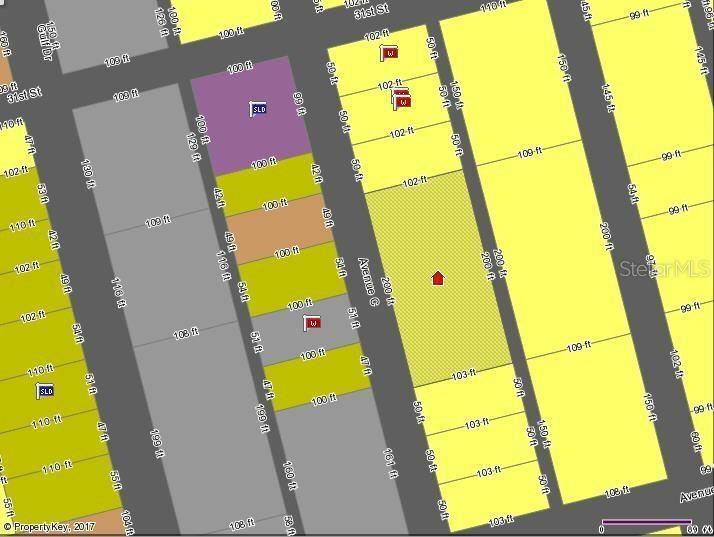 Take a ride by the lots and contact us for more information. 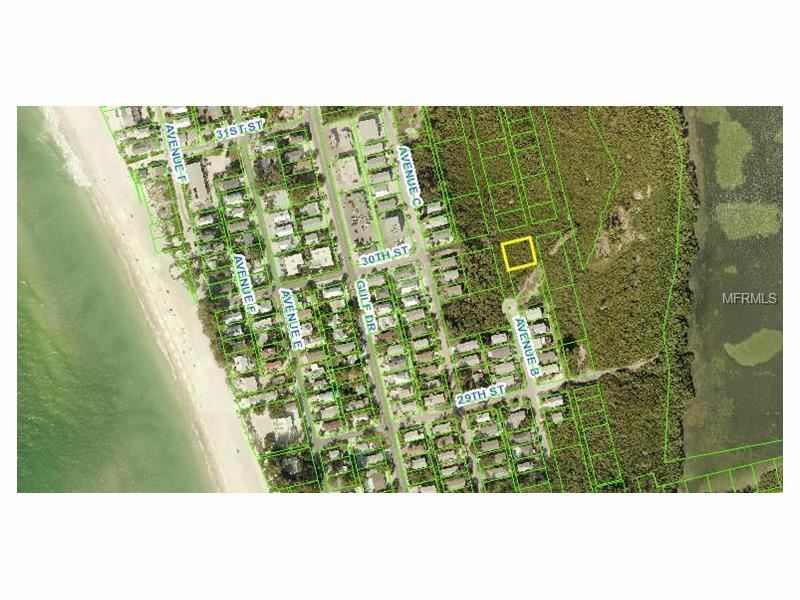 From Manatee Ave head South on E. Bay Dr. Left on 30th St. Left on Avenue C. Parcel on right. The approximate monthly Principal & Interest payment for this property would be $1,331. This payment is based on a 30-year loan at a fixed rate of 4.12 % with a down payment of $29,990. Actual lender interest rates and loan programs may vary.